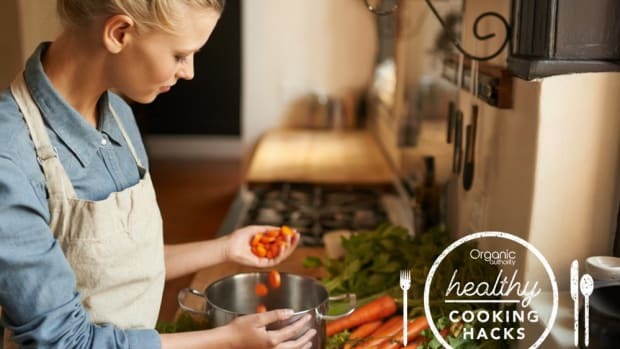 Healthy cooking may seem like a huge commitment of both time and money: if you believe some chefs and bloggers, you need a veritable panoply of tools to make healthy, delicious food at home a reality. 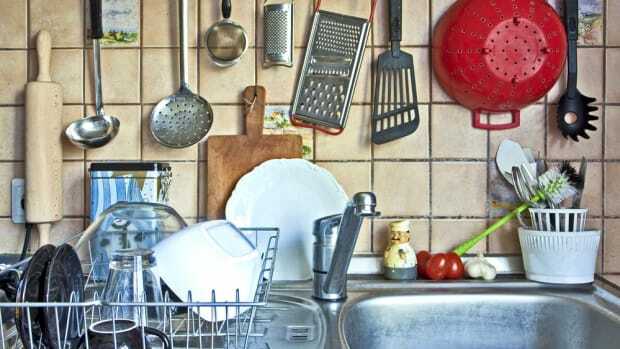 But it turns out that healthy cooking much easier than you’d think – your arsenal of tools can easily fit in just one drawer or cupboard. 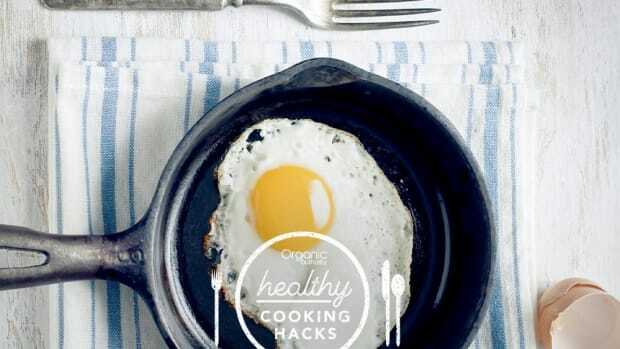 Here are our seven must-haves for any healthy home cook. Tool number one on any cook’s list should be a great knife. While there are some knife blocks we love that feature everything from filleting knives to paring knives, you only really need one to get the job done: a moderately-sized chef’s knife. 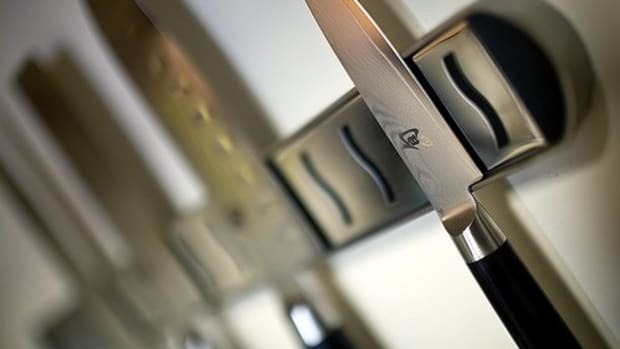 When choosing your chef’s knife, you may want to make a bit of an investment. 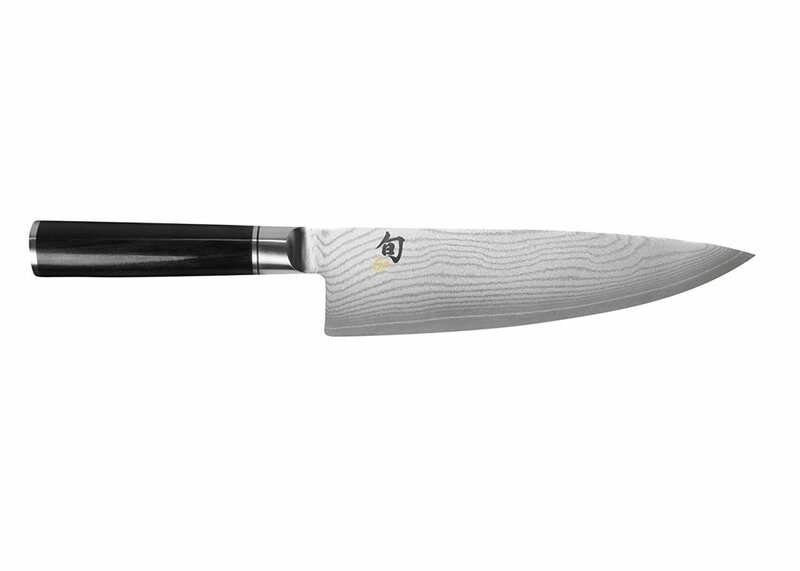 Choose a knife where the blade is forged all the way up into the handle, like this eight-inch knife from Shun, which is extremely versatile for all of your dicing, chopping, and mincing needs. Many cooks and chefs tout the benefits of a professional-grade blender, but they take up quite a bit of real estate on your counter. While for some raw food or plant-based cooks who want to mix up their own cashew cheese, one of these blenders might be a good investment, a good-quality immersion blender is all most cooks need to puree velvety soups, sauces, and more. Our choice is this classic (and inexpensive!) 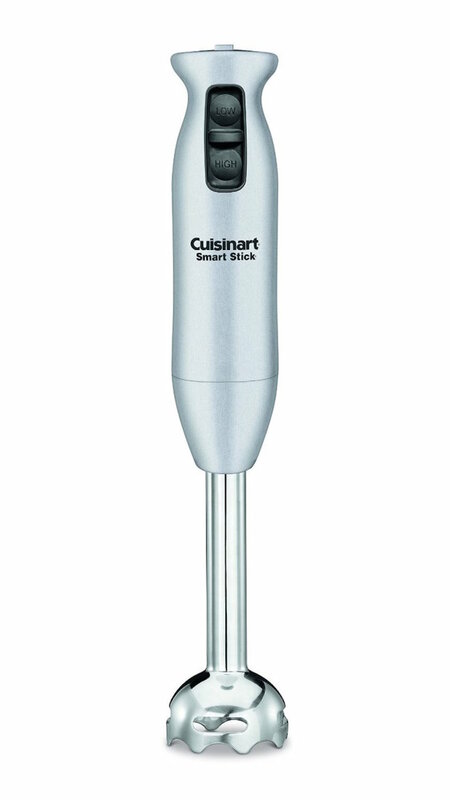 model from Cuisinart, featuring two speeds and a detachable, dishwasher-safe shaft for easy cleaning. It’s also available in a variety of colors to suit all tastes. Try it Out in this creamy, homemade plant-based mayonnaise. 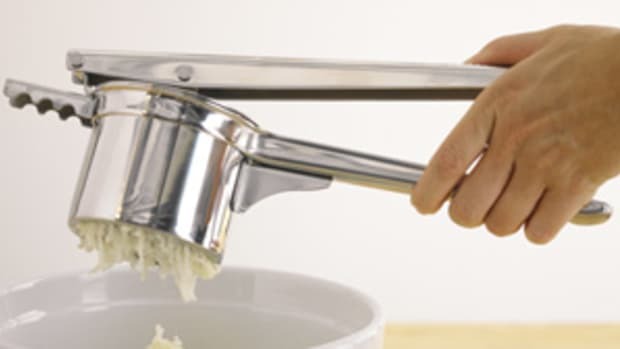 Emulsification is the key to creamy sauces and unctuous vinaigrettes, and all you need to achieve it is a good whisk. A simple balloon whisk works well for most recipes; we like this one from OXO, which features a nylon handle and stainless steel wires. 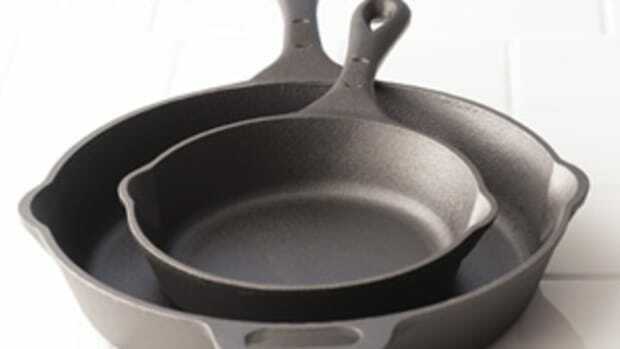 Its narrow shape makes it perfect for whisking in all containers, large and small. Try it Out in this recipe for gluten-free vegan cupcakes with coconut whipped cream and fresh berries. Whether you’re brushing egg yolk over homemade pastry before baking or adding just a touch of oil to sliced zucchini before grilling, a pastry brush is your best friend for even distribution of fats and liquids. 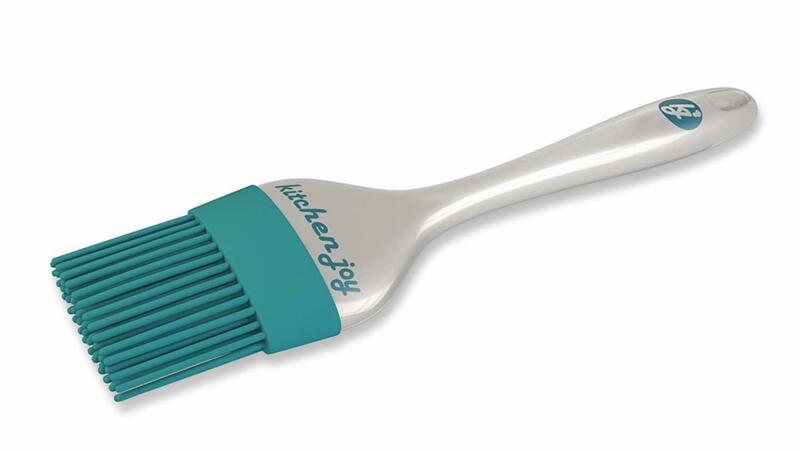 Many pastry brushes feature actual bristles, which can be a pain to clean, so opt instead for this silicone pastry brush, which is certified BPA-free and dishwasher-safe. Try it Out with these delicious hummus-like spreads served on your favorite toast. We eat with our eyes first, and while elaborate plating might seem as though it would take up more time than you have, a small pastry ring can make a huge difference. Pastry rings can help you perfectly portion out your favorite hamburger recipe into even patties, but it will also make anything from a simple salad to a more elaborate salmon tartare even more impressive. 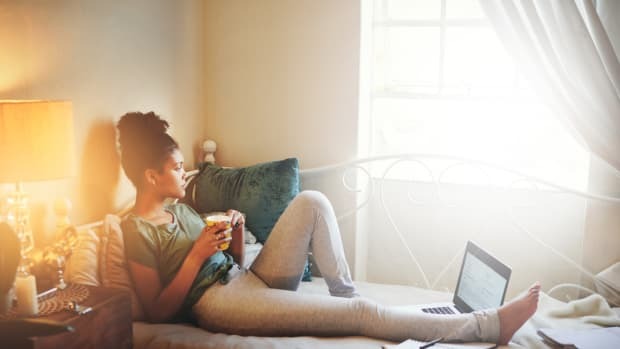 Best of all, it requires minimal time and effort for maximum wow-factor. 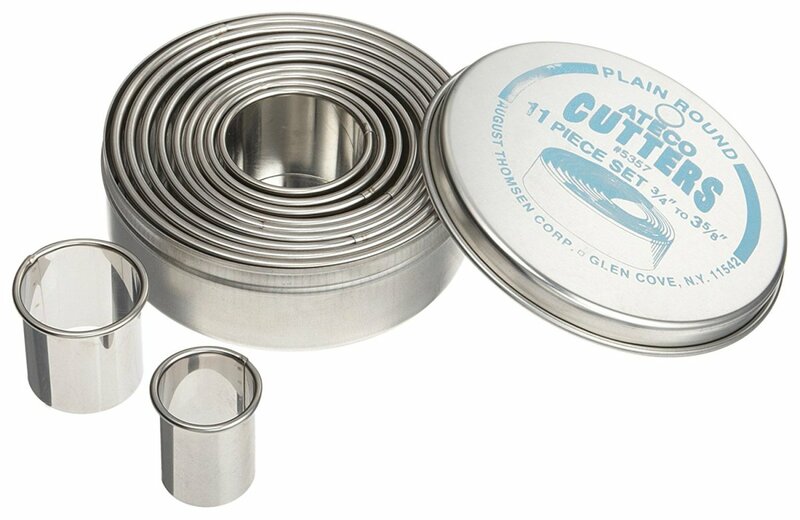 This graduated set of rings from Ateco boasts a variety of sizes, but in a pinch, you can even make your own pastry ring by saving your last can of sustainably-caught tuna and using a can opener to remove the bottom. Try it Out in this plant-based tomato and chickpea parmentier. 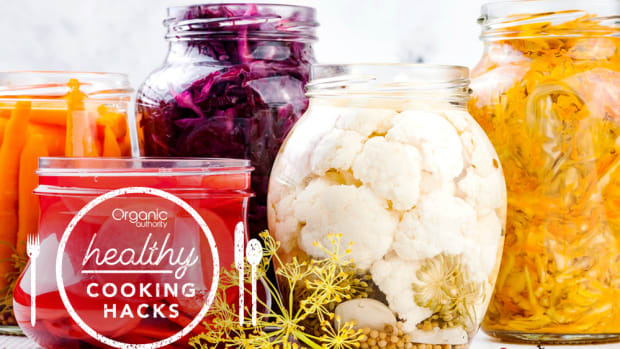 If you’re buying organic produce, you might not think you need a vegetable peeler; after all, those skins have nutrients and flavor in them too! But this tool can actually be a lifesaver in the kitchen, standing in for more expensive and cumbersome spiralizers: a good-quality vegetable peeler can turn zucchini, sweet potato, and more into delicious vegetable tagliatelle, the perfect gluten-free stand-in for pasta, and it easily fits into the cutlery drawer. 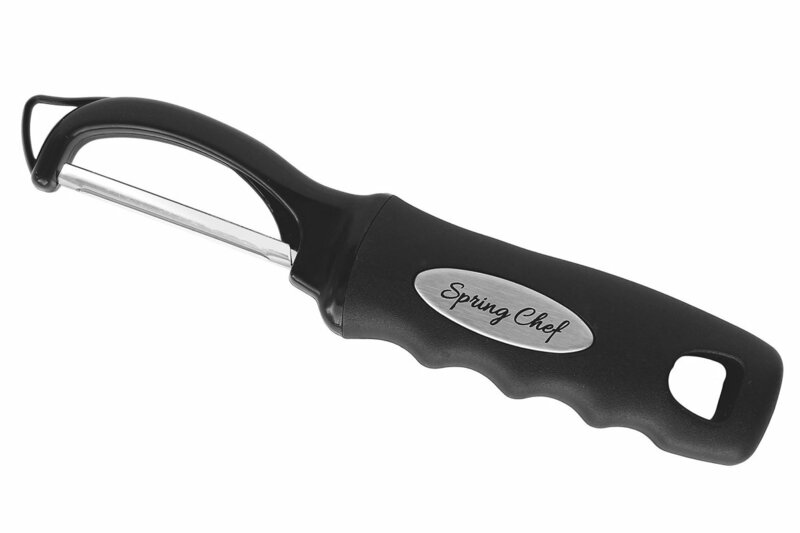 We love this peeler from Spring Chef, which boasts smooth glide technology and a swivel mechanism that makes it super easy to use. Try it Out in this raw zucchini pasta with leek and tomato sauce. TV chefs would have us believe that there’s nothing easier than mincing garlic, and while it’s certainly not difficult, it can be onerous: removing all of those peels and imbibing your hands with the overwhelming scent of the allium can have even the most experienced chefs reaching for garlic powder – or jarred minced garlic – instead. 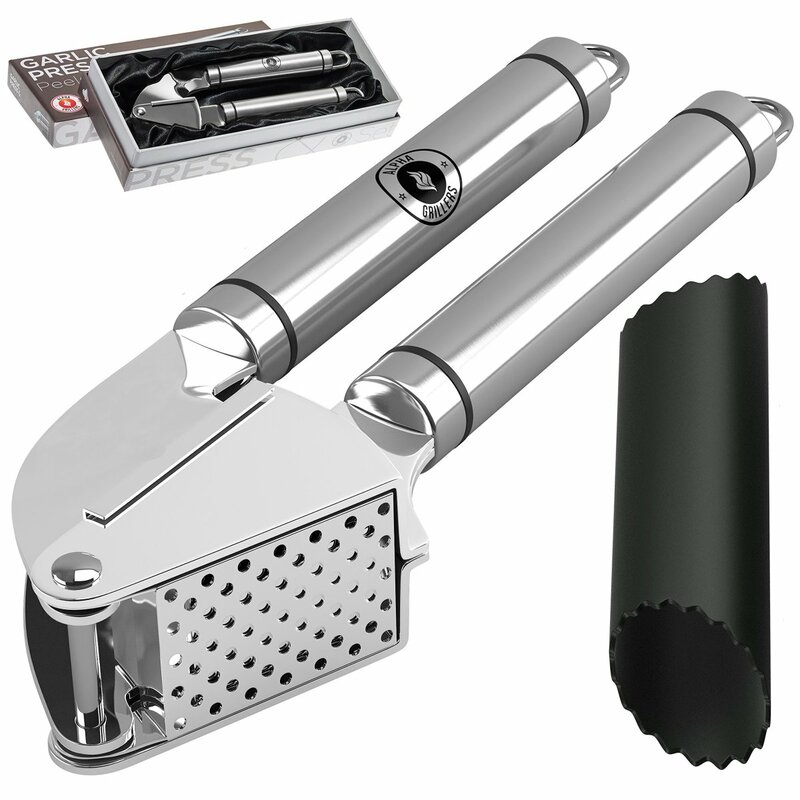 A garlic press makes life so much easier and allows you to get the antimicrobial properties of garlic into all of your dishes without risking an accidental huge hunk of garlic floating around in your tomato sauce. This model from Alpha Grillers is so heavy-duty, you don’t even need to peel garlic before adding it to the press – and it works on fibrous ginger too. Try it Out in this raw Thai salad. 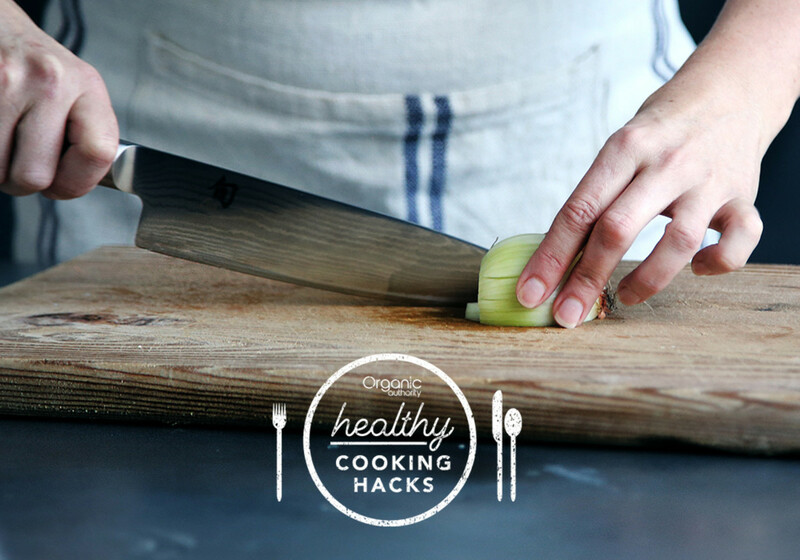 You don’t need a ton of tools – or a ton of time – to make healthy recipes at home. Rely on this small arsenal – and the flavors of fresh, seasonal ingredients – and you’re already halfway there!